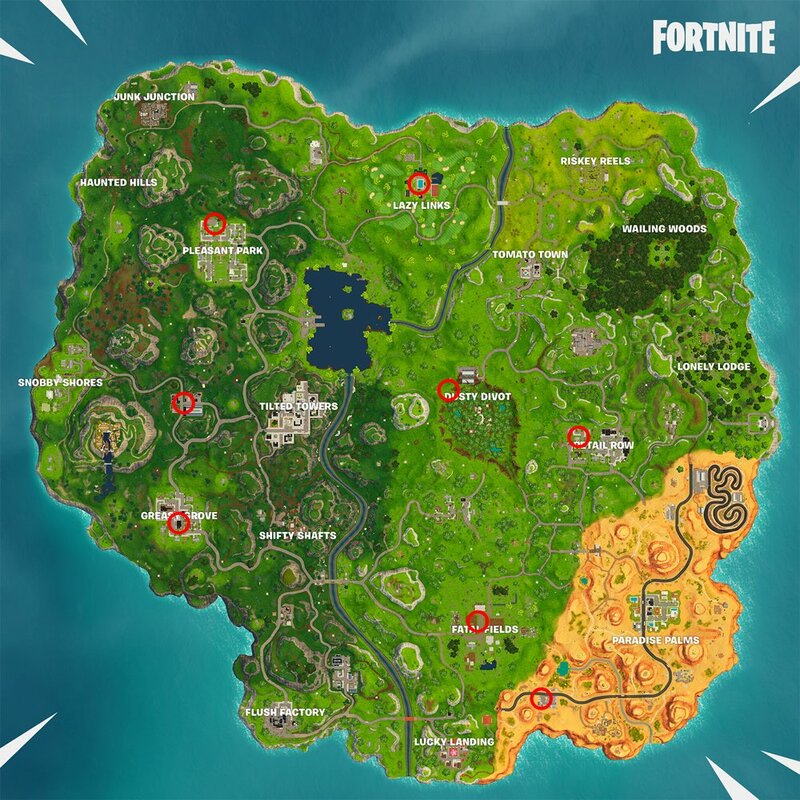 Here are locations where Fortnite players can dance under the Streetlight Spotlight in the Season 6 Week 1 challenge. Season 6 in Fortnite has arrived, giving Battle Pass owners a chance to earn some easy Battle Stars by completing various challenge. 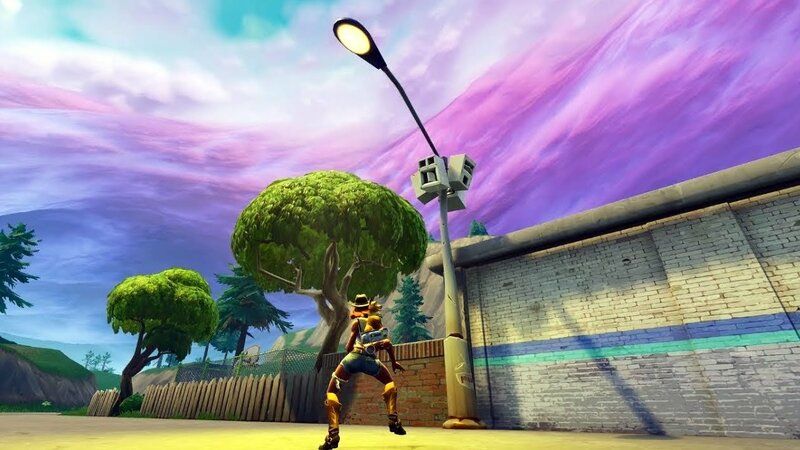 One of the Week 1 challenges tasks players with dancing under the Streetlight Spotlight, and we've found a number of different locations where this task can be accomplished. Before jumping into a match to complete the Streetlight Spotlight challenge, there are a few things Fortnite players should note: first, not any ol' streetlight will cut it — gamers need to seek out the ones with speakers attached. Second, the same streetlight can't be used more than once — players will have to seek out at least seven different streetlights to complete the challenge. Once any of these locations are found — again, players will begin to hear music playing when nearby — simply bust a groove and move on to the next one. Seven different streetlights must be danced under to complete the challenge. After finding each of the seven required Streetlight Spotlight locations, be sure to stop by Shacknews' extensive Fortnite home page to catch up on other Season 6 challenges, plus learn about the latest news and other developments within Epic Games' hit battle royale title.